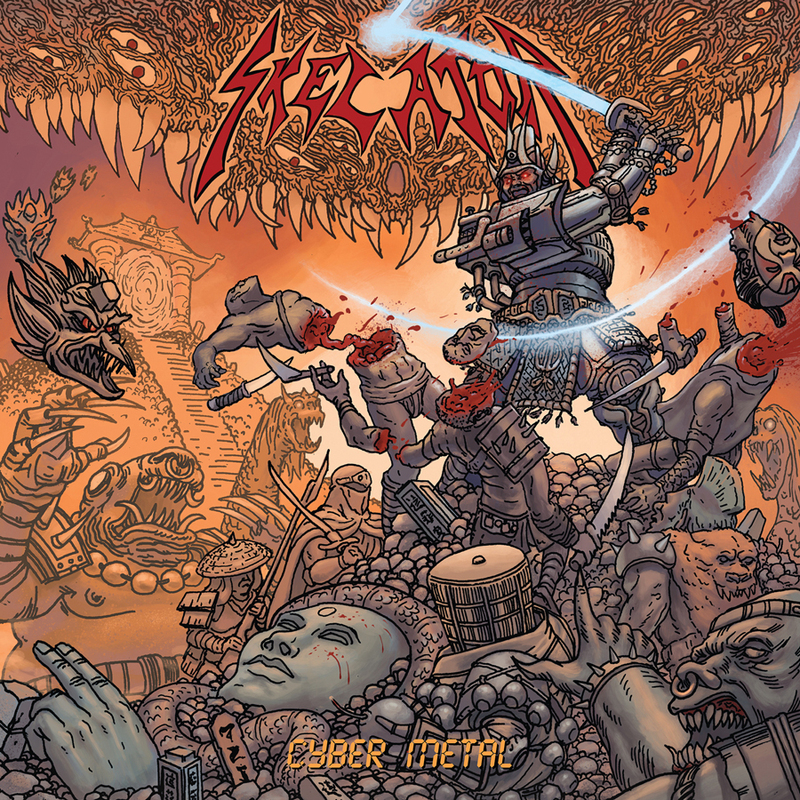 Veteran west coast metallers SKELATOR has signed with Gates Of Hell Records for the release of their fifth studio album, “Cyber Metal”. The album is due June 14 in European territories and June 21 in North America. 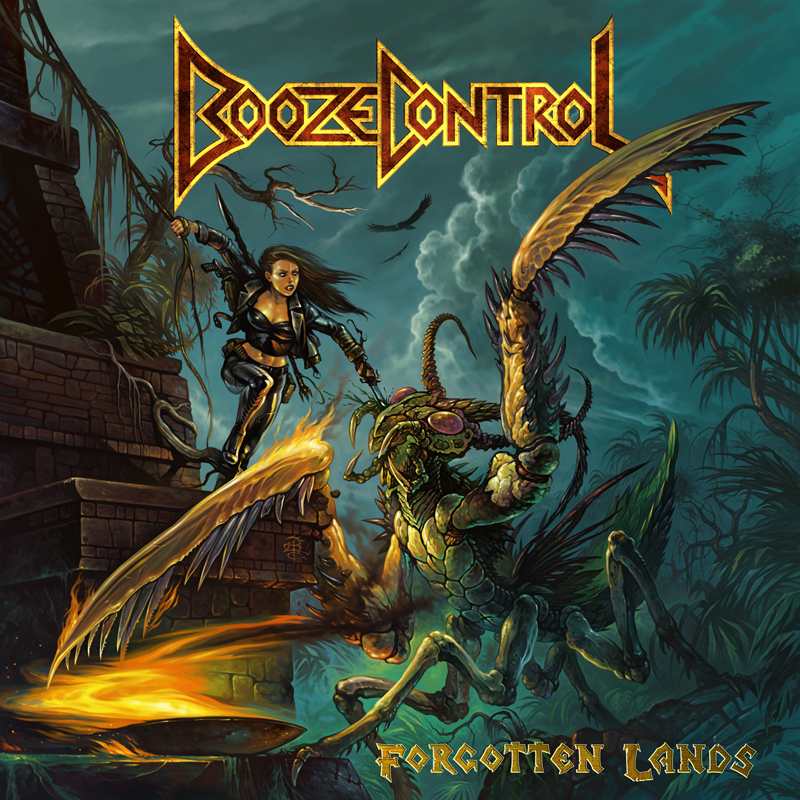 German metallers BOOZE CONTROL have set a February 22 release date for their fourth full-length album and first for Gates Of Hell Records, “Forgotten Lands”. The album was recorded in October 2017 at Overlodge Recording Studio in Harz Mountains, Germany, with Martin Schnella handling engineering duties. Kuri says BOOZE CONTROL (who are rounded out by second guitarist Jendrik Seiler, bassist Steffen Kurth and drummer Lauritz “The Lord” Jilge) often come up with songs during rehearsal where they swap riffs and ideas. Some of the songs on “Forgotten Lands” stem back to the band’s 2013 “Heavy Metal” and 2016 “The Lizard Rider” albums, but always go through the same process with Kuri and fellow guitarist Jendrik Seiler adding finishing touches. One element on “Forgotten Lands” is sure to stand out: BOOZE CONTROL has adopted a much more serious lyrical tone than their previous efforts. “‘Forgotten Lands’ mostly tells fictional stories inspired by books, movies, television, video games or scientific findings,” says Kuri. “The title song — a first for us — and ‘Slaying Mantis’ specifically give some context to the album artwork. ‘Playing With Fire’ is the only more ‘worldly’ song, in the sense that it is inspired by recent geopolitical events, though I wouldn’t call the song itself political and BOOZE CONTROL definitely isn’t. There are also a lot of small cross-references between the songs, some of which actually have a meaning while others just send you on a fun journey of interpreting the songs in a broader context. The “Forgotten Lands” cover art was created by Dimitar Nikolov (Keep It True, ROSS THE BOSS, STEELWING, SACRAL RAGE). 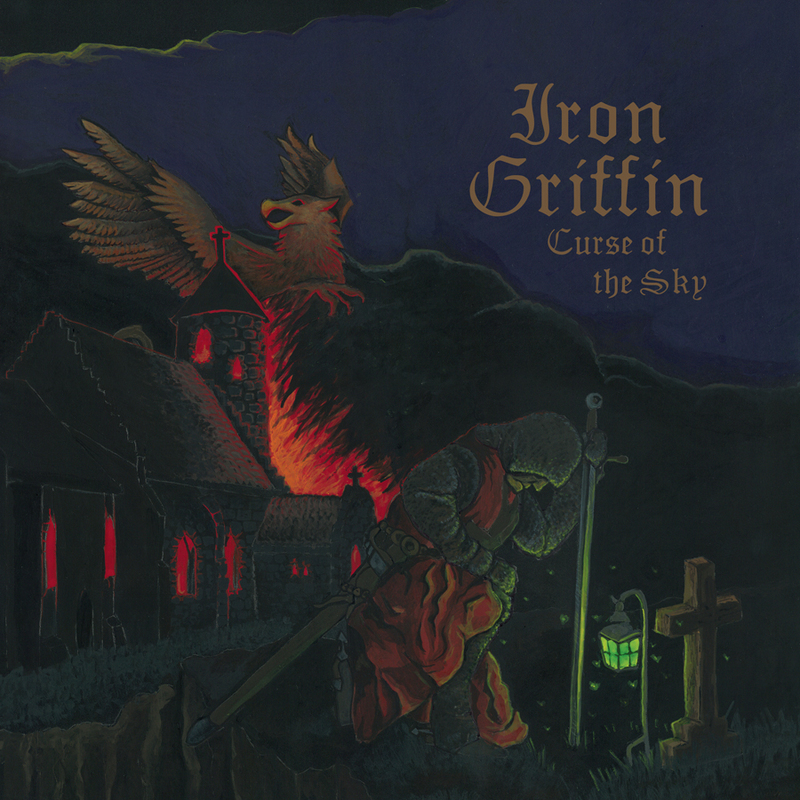 Nikolov was asked to create the “Forgotten Lands” album cover due to the overwhelming response to the band’s previous two album covers, which he was also responsible for. Next year, BOOZE CONTROL will celebrate ten years a band. Remarkably, they’ve been able to keep the same lineup, all the while, building a steady following across mainland Europe. “Forgotten Lands” may represent a new conceptual frontier for the band, but the same unbending, memorable metal is still in place, a lot of which has been forged through hard work the last ten years. German classic metal hybrid PULVER has recently completed work on their first full-length album, “Kings Under The Sand”. Due in early 2019 via Gates Of Hell Records, the album was recorded at Berlin’s Big Snuff Studio with Richard Behrens serving as producer. 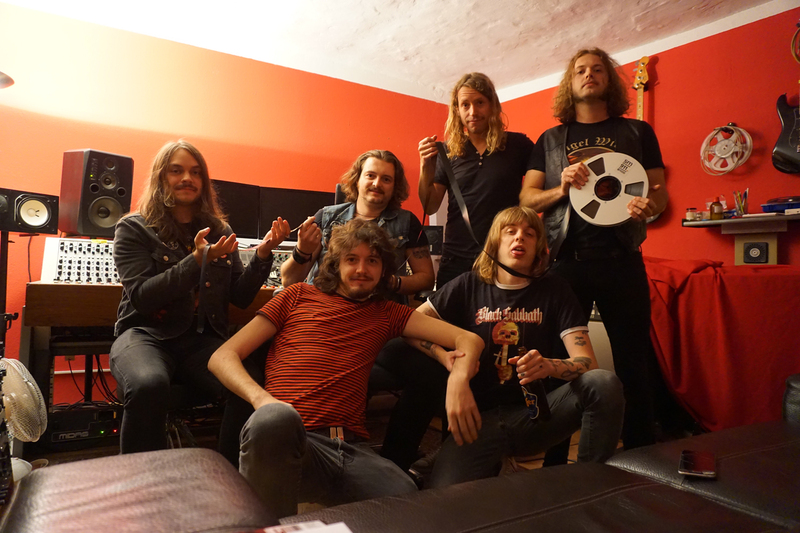 PULVER’s debut self-titled 7-inch was recorded by Heiner Kunkel at Dreiklang Audio in the band’s hometown of Aschaffenburg. Italian epic metal band VULTURES VENGEANCE will release the two-song 7-inch “Lyrids: Warning From The Reign Of The Untold” on September 14 via Gates Of Hell Records. The perfect setup for their first full-length album (due in 2019), “Lyrids” features a pair of leftover songs from the band’s 2016 “Where The Time Dwelt In” EP: “Empire Of The Crimson Fields” and “Iron Cave”. Both songs find VULTURES VENGEANCE (who feature guitarist/vocalist Tony T. Steele, new lead guitarist Tony L.A., bassist Matt Savage and drummer Kosathral Khel) digging deep into their NWOBHM roots as well as power metal and thrash, aided by a warm, but raw production job. Inspired by the “cave myth” from the ancient Greek philosopher Plato, “Into The Cave” takes on fantasy-based heavy metal in the style of OMEN, STEEL ASSASSIN and LIEGE LORD. “Empire Of The Crimson Fields”, on the other hand, features a two-part narrative that tells the story of a noble family awaiting of the birth of the new king. The family eventually conquers an empire, but starts savaging the natives, which is where the story shifts to a commoner who has watched his son killed and his land destroyed. The pain and prayers from this man are eventually heard, placing a curse upon the kingdom. Their points of view converge at the song’s conclusion where both fall into the face of death, neither receiving clarity. 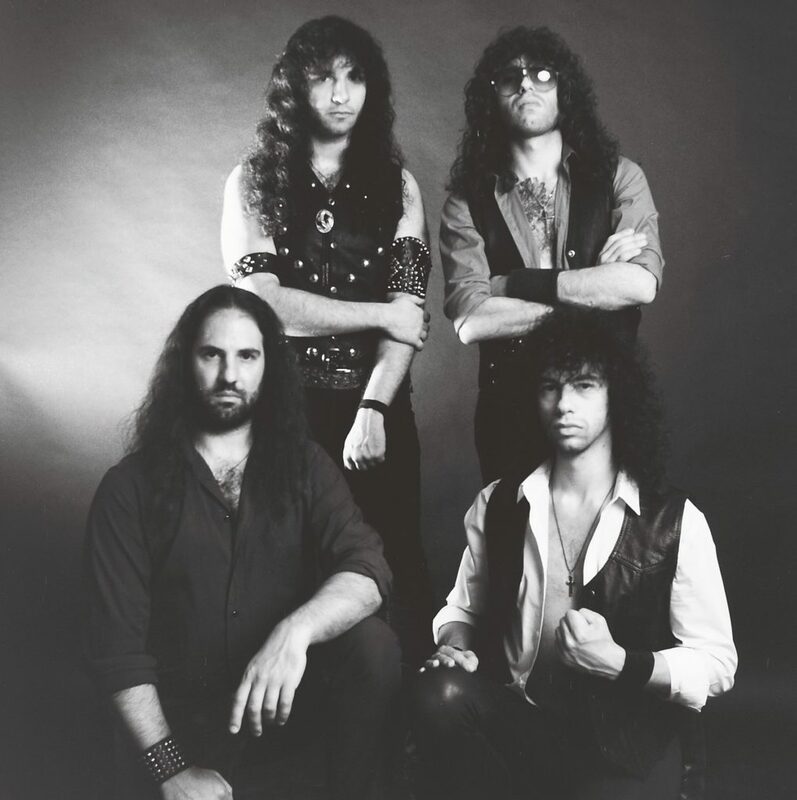 Since their 2015 formation, VULTURES VENGEANCE has become a favorite among European critics and fans, with influential German metal magazine Deaf Forever giving the band’s debut “Rising” demo a glowing review. From there, “Where The Time Dwelt In” only served to further their reputation as a new classic metal band to watch. 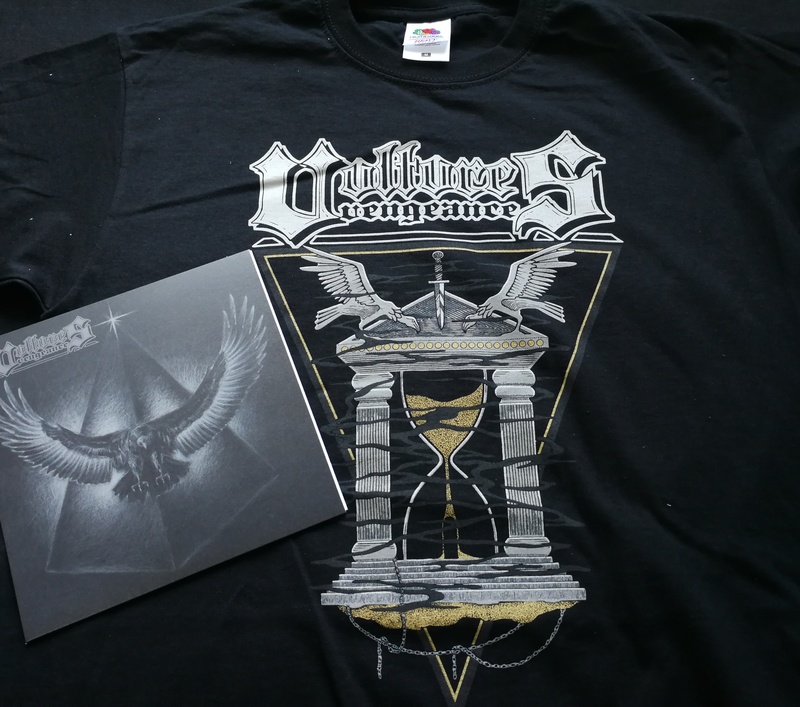 It is with little doubt “Lyrids: Warning From The Reign Of The Untold” will hold the VULTURES VENGEANCE fanbase over until their first full LP finally arrives next year. As Italian epic metallers VULTURES VENGEANCE prepare to record their first full-length this summer, the band will further whet their fans’ appetite by releasing the “Lyrids: Warning From The Reign Of Untold” 7-inch in September via Gates Of Hell Records, a sub-label of Cruz Del Sur Music. 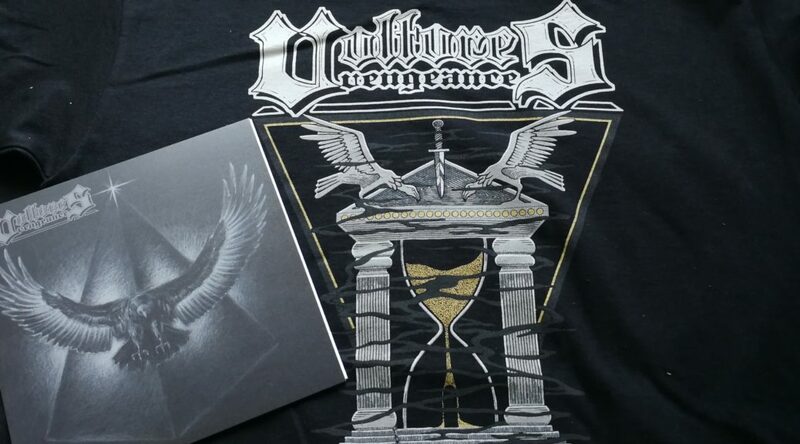 Featuring two leftover songs from their 2016 “Where The Time Dwelt In” EP (“Empire Of The Crimson Fields” and “Into The Cave”), the 7-inch will also include the talents of new lead guitarist Tony L.A. Scelzi, who joined VULTURES VENGEANCE last year. Steele says the VULTURES VENGEANCE lineup is “stronger than ever,” which should come in handy as they get to work on a new album and begin integrating a new drummer into the band. The “Where The Time Dwelt In” EP was released in October 2016 via Gates Of Hell Records.